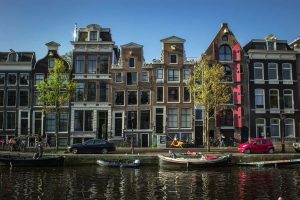 The Netherlands is often thought of as the land of windmills, bicycles and tulips — and associated with naughty activities offered in Amsterdam, its capital. There’s much more to this tiny, wind-swept little country, though, from great works of art to tasty cheeses such as Edam and Gouda. 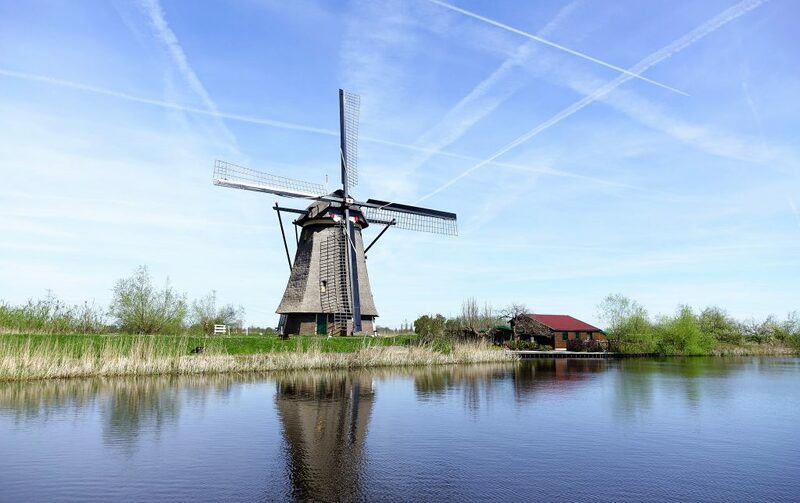 To enjoy the best of what the Netherlands has to offer, time your visit well. In the Netherlands, Santa is known as Sinterklaas, and brings presents to children in the beginning of December, when the country is alive with celebrations. Shops are filled with seasonal snacks and toys, including special gingerbread cookies. Towns big and small have parades, with children dressed as Sinterklaas and his helpers. In Amsterdam, Sinterklaas arrives by boat, and various parties and events take place across the city, which is richly decorated to celebrate. The Netherlands is famed for its colorful tulips; the best time to see them is April and May, when they’re in bloom. Keukenhof, the country’s most famed tulip garden, is open from the end of March until the beginning of May, and is perhaps the best place to see flowers. Queen’s Day, at the end of April, is the Dutch equivalent of the Fourth of July; the country turns into a giant party with everyone wearing orange. 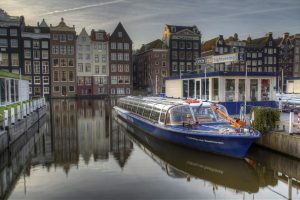 Summer in the Netherlands can be nice, but visiting in early fall is ideal for avoiding the huge crowds which take over in June, July and August. 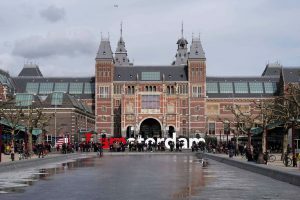 Major attractions such as Amsterdam‘s museums are likely to be less crowded, which is great for “mingling with the ‘real’ Dutch in cosy pubs,” according to Lonely Planet. Some hostels and hotels offer discounted rates during the off season, though others may close. No matter the time of year you visit, prepare for cool, rainy weather. Even summer days can be gray and wet, so always bring a coat and umbrella. Try to reserve rooms and hostel beds as early in advance as possible, because they often book out early, particularly during summer and near holidays. Though summers are crowded, they are prime to sit on terraces, eating, drinking and relaxing, a favorite Dutch pastime.